The Zapara’s have been married for 21 years and enjoy a full family life with their 2 teen age daughters and young adult son. Joedy a local native, and Kendra who moved here in Junior High, have lived all over the greater Sacramento area growing up. As the family grew and the kids were getting ready to go to school, they settled into the Sacramento suburb of Natomas, where they’ve now lived for 16 years. Both have been involved in local Vineyard churches their whole lives and have been serving and leading since high school in areas of worship, youth, small groups, counseling, and wherever else needed. Joedy was ordained as a minister in 2000 and Kendra in 2015. They also help with leadership within the greater Vineyard movement as Area Overseers for Northern California, Southern Oregon, and Northern Nevada. In addition to pastoring, Joedy runs a residential remodeling company called JAZ Developments. Eric and his wife Ragan moved their young family (3 kids) from West Texas to Sacramento 17 years ago. 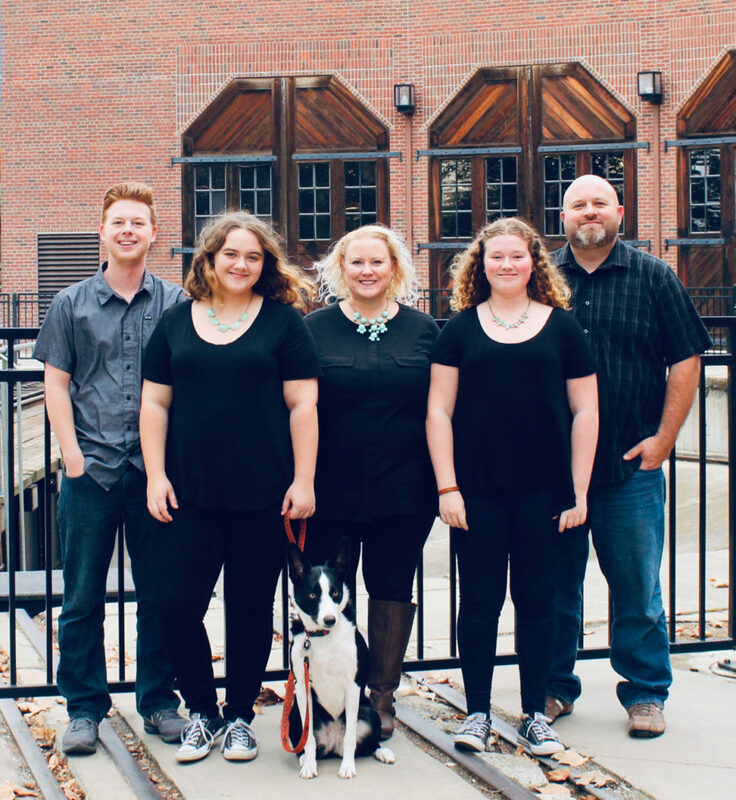 They had been serving in Vineyard churches in Texas, so they decided to connect with the local Vineyard church in Sacramento when they relocated. 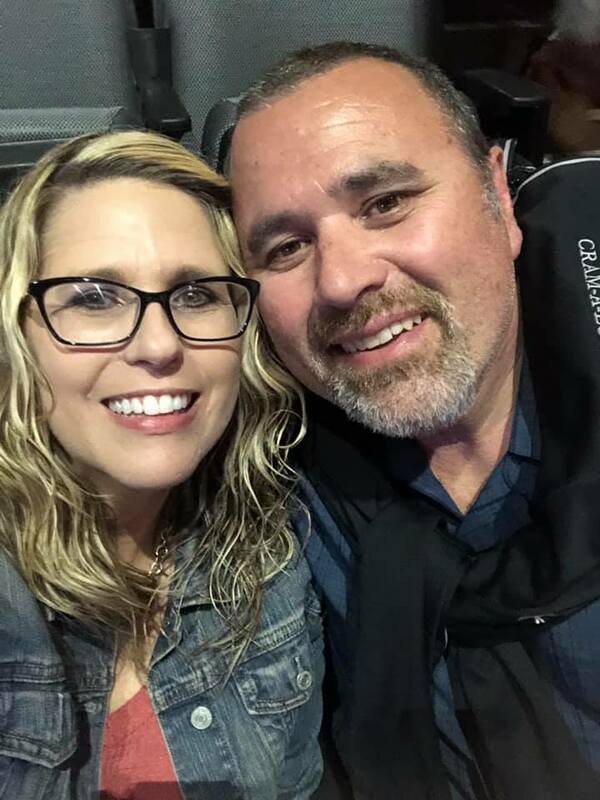 Eric integrated into the worship community as a worship leader and Elder within the church and helped develop the worship ministry while serving in the Sacramento Vineyard. As residents of Natomas, they joined the Zapara’s and other local families in helping to plant the Natomas Vineyard from day one. Eric leads worship and helps pastorally and both he and Ragan serve on the leadership team. They have three adult children and 6 grandchildren who also live in the area.